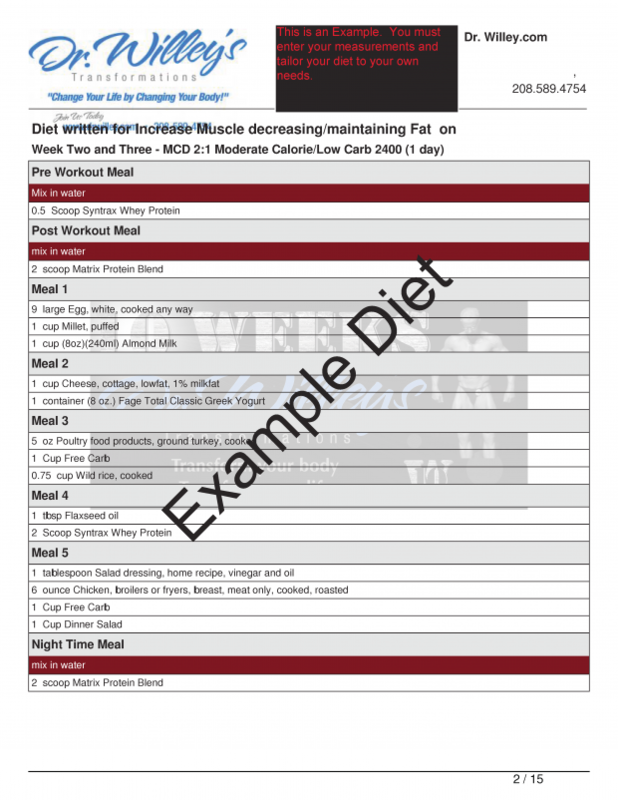 [/raw] [clearboth] Enter your Weight, Body Fat %, and Min in Gym/day into the our Nutrient Calculator to give your the optimal dietary needs for this program. Be sure to record the amounts of Carbs, Protein, and Fats listed in the Calculator, as these numbers are vital to the design of your diet. You will need to record two sets of numbers this week. One set for the High Carb Menu and one set for the Low Carb menu. [clearboth] The eating plan is a Modified Carb drop that keeps your calories in the neutral position and uses macronutrient shifting as its mechanism of play. 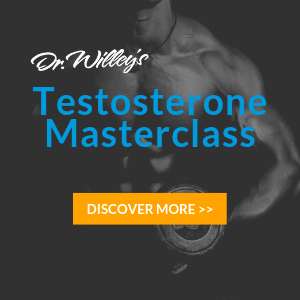 If you have questions about it, you kind find a lot of information in Better Than Steroids. 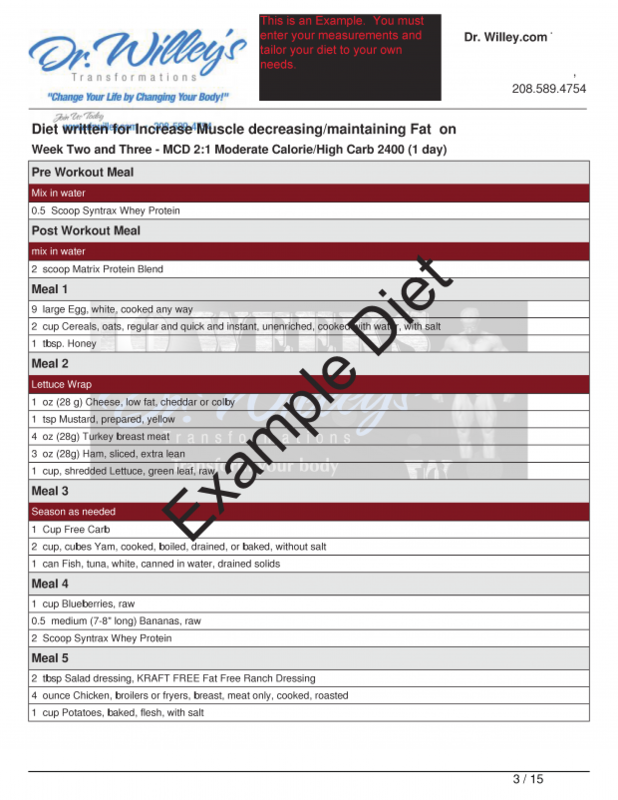 The eating style for week two and three is the same – in other words – you will be doing a MCD 2:1 both weeks, you will just need to adjust your calories based on your changes to your lean mass after you measure. [clearboth] [clearboth] [clearboth] [/one_sixth] [five_sixth_last] [clearboth] A giant set usually consists of a number of different exercises, for one particular body part, done in tandem. Set one is performed on one exercise followed by set one on the next exercise and so on. 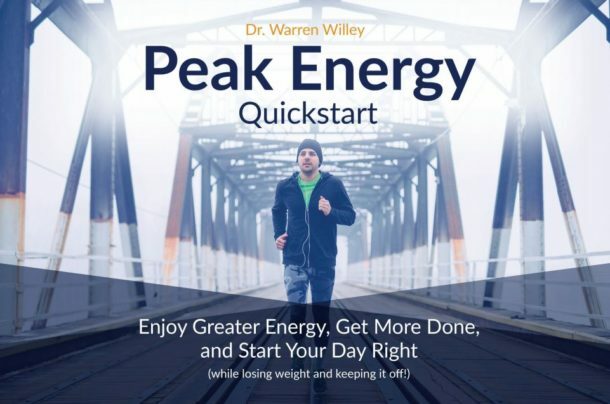 Weight is usually moderate and there is little to no rest between each exercise. After one set, rest can occur for two to three minutes. Week 3 Mon. Tues. Wed. Thurs. Fri. Sat. Sun. 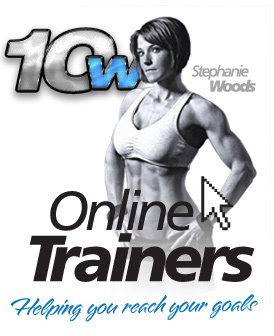 It’s not too late to add an Online Trainer into the 10W Program. Click here for more.